"All of this was decided. 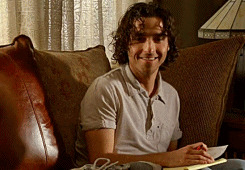 My fanclub would welcome me here on this day, when I would return a complete person." Let's celebrate the evil bald man the best way we know how! The title ATTRACTED ME into this trap!!! I won't become a vessel!! 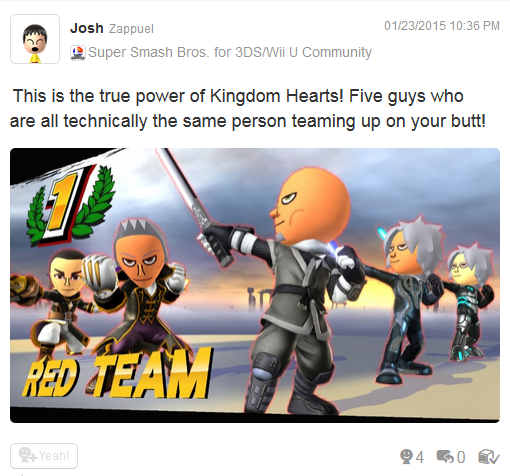 I want to join, just so I can be like Xigbar and tell people that I'm half-Xehanort. A commendable reason. Welcome to the club, my worthy vessel. 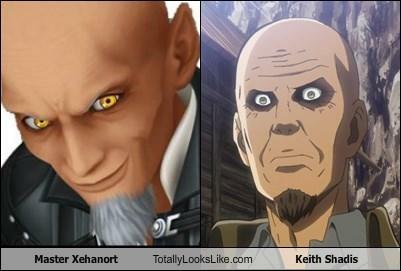 Who wouldn't want to be Young Xehanort's vessel? Not to mention that you get free white hair. And white hair is the coolest hair. I welcome you with a big ol' hug. I feel like getting possessed by a total creepo for free white hair is kinda like buying a new car for a free turkey dinner. XD And before anyone asks, yes, this was a promotion that happened at one point in time. ... Sold! Where can I sign up!? I found out I'm Italian recently so I want to join and put my Italian hands on Xehanort's bald, wrinkly head and choke the life out of it-I MEAN hug it with my fists. I'm glad to join a group of people who will worship a bald, old and creepy dude. Best day of my life. 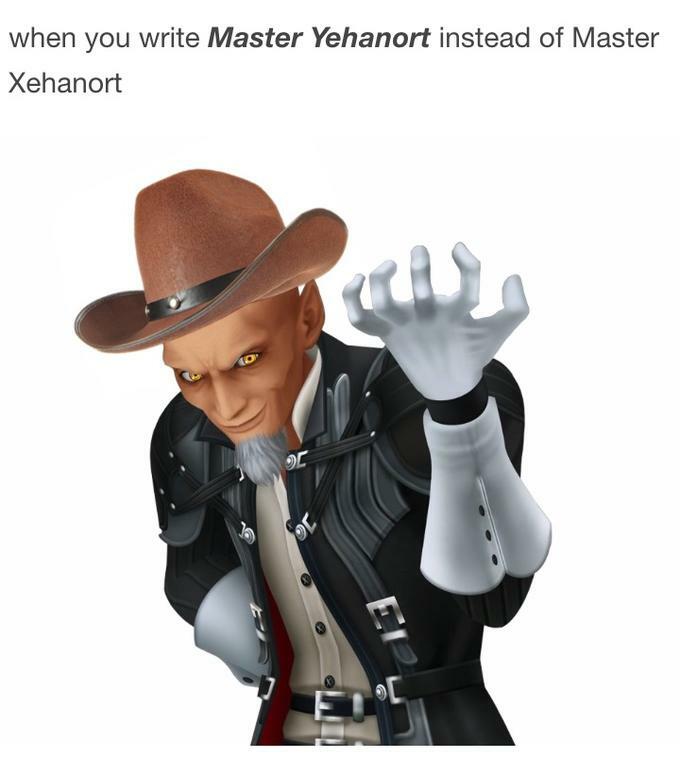 So like, there should be Xehanort memes everywhere. I will be disappointed if not. 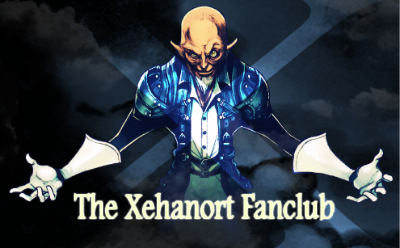 Your contribution to this fanclub is cherished by your meme and Riku lover Howlernort. Howlernort strikes back into the forums.